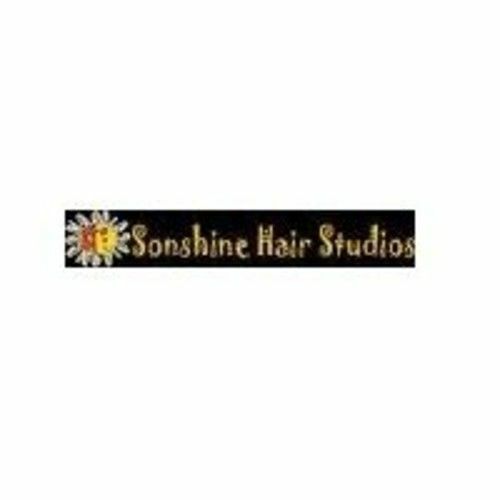 When you walk into Sonshine Hair Studios, you\'ll immediately notice the unique, cheerful and colorful environment that surrounds you. The bright colored walls are full of sunshine artwork that inspires a cheerful feeling in you. 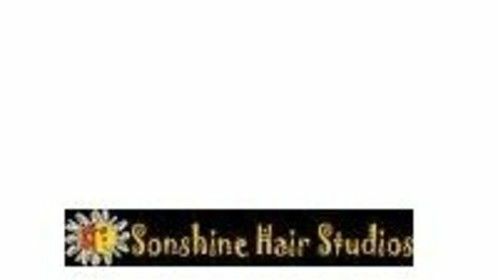 Our clients have brought gifts from their travels all over the country and turned the salon into an eclectic art gallery.